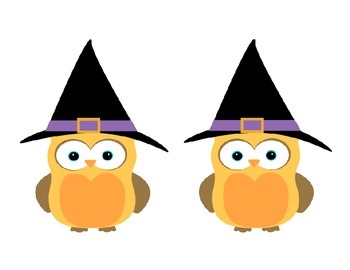 These Halloween Owls could be used for just about anything. I used these owls as my students' desk name tags for the month of October. Enjoy!